Traditional Move / Pack & Move / Load Only / MORE! Our Professional & Experienced Movers Have Your Move Covered. Customer packs their own belongings and Arizona Reliable Movers moves your belongings and furniture from your pick-up address to your drop-off destination. Let professional movers help today! Arizona Reliable Movers packs and moves your belongings and furniture from your pick-up address to your drop-off destination. 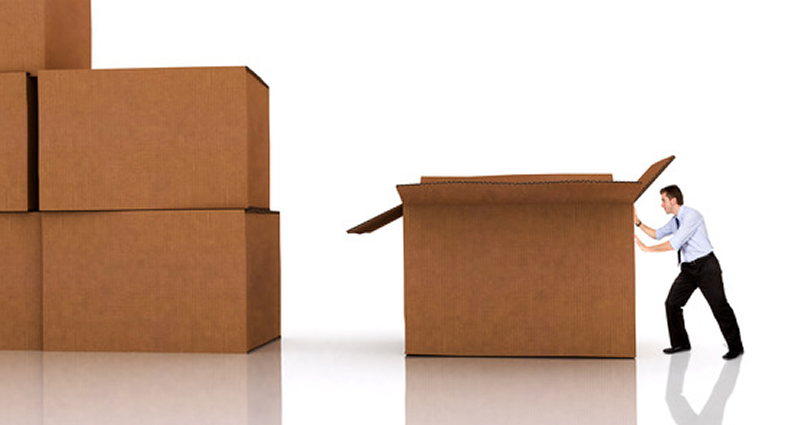 Arizona Reliable Movers can provide boxes at a discounted price. Arizona Reliable Movers loads your already packed belongings and furniture into your rented moving truck, enclosed trailer, pod or storage container. Whether you are moving to Phoenix or from Phoenix we can help. Queen Creek, Paradise Valley, Peoria, Anthem, Goodyear, Glendale and more. Arizona Reliable Movers is a family owned Phoenix, Arizona moving company. We provide local moving, packing and storage solutions to residents across the Phoenix metro area, including Mesa, Scottsdale, Gilbert, Tempe, Chandler, Surprise, Queen Creek, Paradise Valley, Peoria, Anthem, Goodyear, Glendale and more. Our local moving company has become recognized as the mover of choice in The Valley of the Sun and as the source for a stress free move. Our Movers and Moving Specialists are experts at residential moving, corporate relocations, apartments, condos, student / dorm housing, retirement community, storage unit, and full service moving, with packing and unpacking services and portable storage. See all our moving services here. Arizona Reliable Movers has grown with the city of Phoenix and takes pride in providing Phoenix with a trustworthy moving company that is built on strong family values, ethics and community involvement. Prepare to have one of the best moving experiences possible with Arizona Reliable Movers, and rest easy knowing you will be moved as if you are our family. Schedule a move today! Our Phoenix residential moving company is a full service mover providing support for your local moves. Our capable residential movers can deliver on any type of move you need. Arizona Reliable Movers company is family-owned, courteous and dependable. Moving your organization locally or long distance successfully involves hiring Phoenix's leader in corporate moving companies. Our corporate movers have perfected a strategy that makes your Phoenix corporate relocation smooth and efficient. We have relocation experts that understand the importance of adequate preparation with your corporate move. Arizona Reliable Movers provides services tailored to suit your employees' relocation. A Phoenix relocation specialist will be on hand to offer constant support to individuals and families as they embark upon their new lives. We Take Care of All of Your Moving Needs, We Take the Stress Out of Moving! Schedule your local or long distance move today! At Arizona Reliable Movers our award winning customer service and quality moving professionals are ready to help.